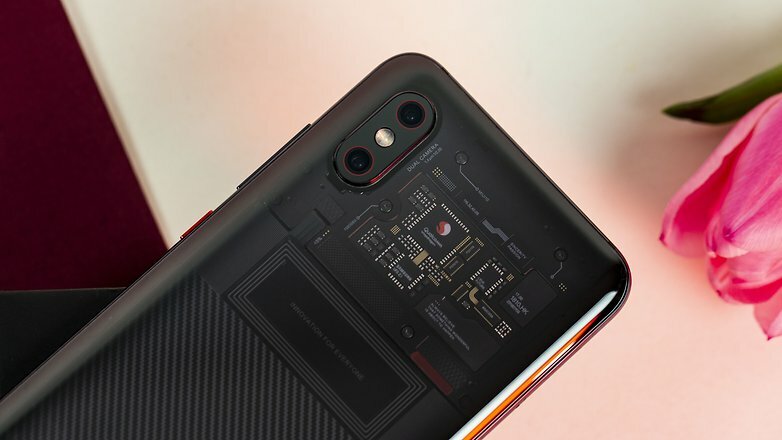 Xiaomi Mi 8 Pro comes standard with 8 GB of RAM and 128 GB of internal memory and that the design with transparent case gives it a unique touch in terms of originality. The Xiaomi Mi 8 Pro could be the jewel in Xiaomi’s crown if it were not for his successor is already here. The Mi 9 has come through the front door and left his little brother a little out of date. 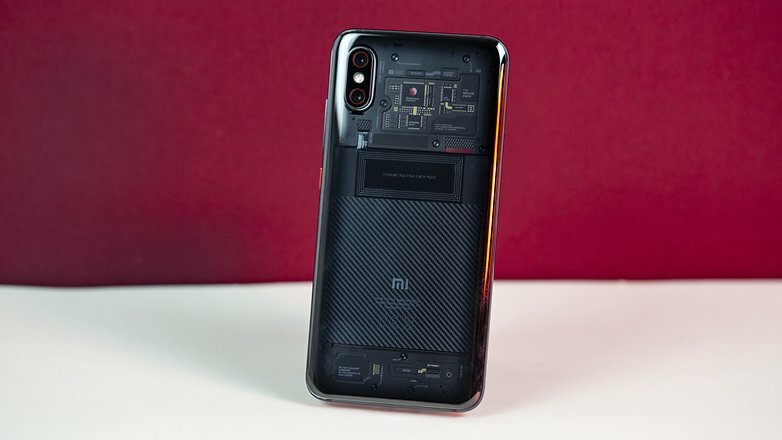 Especially if we take into account that this superior version of the Mi 8 arrived in Europe at the end of December last year but that it was presented to the Chinese market in June. With everything and with that we can consider it a vintage piece , at least that’s the way I like to call it to myself. And it is still a treasure with great value and an unbeatable value for money. The best flagship of the Chinese house … Until now? More expensive than the new Mi 9, seriously Xiaomi? Clearly, the 599 euros that the Mi 8 Pro costs on the official website of Xiaomi tell us about a fairly good price-performance ratio for a high-end, if it were not for the fact that it was just out of the oven Mi 9 – the new flagship of the Chinese house- costs 100 euros less. Yes, friends, the brand new member of the Mi family with 6 GB of RAM and 128 GB of internal memory is available for 499 euros. Beauty is on the outside, or was it inside? We always complain about the lack of originality in the world of smartphones in terms of design. This is something that does not happen to the Mi 8 Pro. The transparent case Xiaomi is unique in the market. And although we let see their “guts” from the outside, something that draws attention for good from the minute one, we have to say that what we see is not real. Let’s say it’s “fake”, it’s a sticker or an element specially made to emulate the processor that encloses this Mi 8 Pro. True or not, the result is brilliant. Elegant, original and beautiful at the same time sober, if you do not like your smartphone highlights too much in terms of colors. Yes, that detail in the back has captivated me, I confess, as well as its sinuous curves. The Mi 8 Pro is a compact smartphone with rounded corners and edges, which, added to its slim and slender body, makes it perfect in your hand. Of course, I have to put a snag. And it is so slippery that it literally “jumps” from almost any free fall surface to the ground. I can not count how many times it has fallen and landed abruptly on the tiles of my house. The good? That has hardly suffered damage, just a little touch in the corners. Little thing for what could have been. And it is not the only thing that is “copied” from those of the apple. 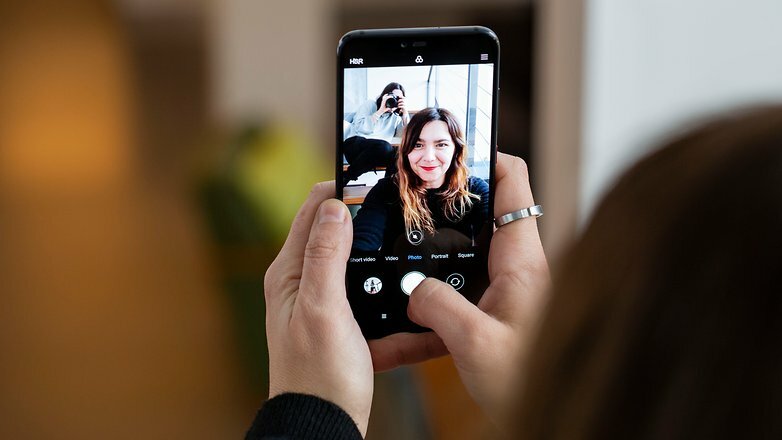 Going back to the back of the smartphone, the double camera placed on the left, vertically and with the flash in the middle, only remembers one thing: Apple. The beauty of this Xiaomi is not alone in the back. If we forget the notch, if anyone can, we see the AMOLED large screen of the Mi 8 Pro that shows deep colors and deep blacks. The 6.21-inch panel and FHD + resolution of 2248×1080 is a true wonder and a luxury for the eyes. In addition, it supports the Always-on mode and allows you to adjust the color temperature as it suits you. Its maximum brightness of up to 600 nits makes it possible to see everything perfectly in it even in full sunlight. For the night and your reading moments at home, you can use the “reading mode” that will make the colors of the screen warmer so as not to damage your eyes. Facial recognition and fingerprint reader under the screen, this is the super tandem of the Xiaomi Mi 8 to unlock the terminal. Although there is some trick … When I received my model I was unable to find the option of facial recognition in “Lock screen and password”, so I was only able to register my fingerprints. I admit that the idea of ​​using a fingerprint reader under the screen for the first time made me especially excited, although I would lose it later – along with my patience – for the slowness of the process. Especially considering that it was the only method I had to use my Mi 8 Pro. Where is the traditional reader in the back like that of my beloved Huawei Mate 20 ?, I thought all the time. After many attempts to change the “region” in the smartphone to see if it gave once with the way to record my face, I got it. Hong Kong was the key, the key that opened the doors of paradise. 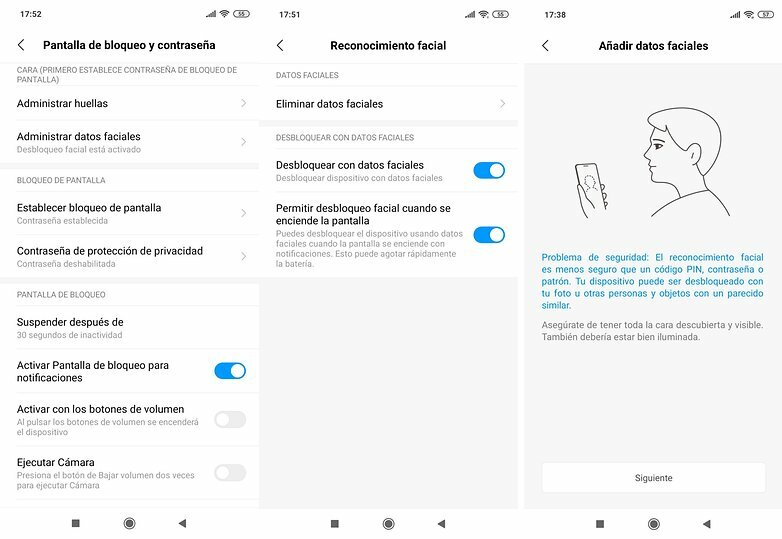 Yes, folks, the facial recognition of the Xiaomi Mi 8 Pro is effective and fast like a bullet. Under normal conditions, in the dark, with a hat or whatever the strange movement that you do. The Infrared Face Unlock works perfectly. This Mi 8 Pro comes with the latest software to ensure a more than satisfactory experience. Although during my first days of use the smartphone was running with Android Oreo 8.1 , the update to Android Pie came right away. To the latest Android operating system – yes, I know that Android Q is already here in its beta version available for Google Pixel – joins the latest version of MIUI, the customization layer of the Chinese home. Although some are more in favor of having a purer Android on their phone, I always value that manufacturers have their own operating systems, so I’m quite a fan of both the MIUI of Xiaomi and the EMUI of Huawei, which I could try while using the Huawei Mate 20 that I fell in love with so much. Aesthetically I like it, although I have to say that it is too cumbersome. There are too many things on the menus, I know what you are looking for or that exists, at least, or it is practically impossible to know all the possibilities offered by MIUI 10. There is also one thing that has taken me particularly crazy: advertising . It is clear that the low cost of the terminals has to be replaced in some way, but the presence of ads is so abusive that it takes you out of your boxes. Despite not mounting the latest Qualcomm chipset, the Mi 8 Pro responds like a true champion to almost any requirement that I have submitted to it. The Snapdragon 845 is the size and has not left me “hanging” at any time, not in vain has been the SoC of large flagships of 2018 of the competition as the OnePlus 6T or Samsung Galaxy Note 9 in its American version, to put some example. Combined with 8 GB of RAM makes the Mi 8 Pro easily unfold in all tasks of daily use: Facebook, Instagram, two email accounts, WhatsApp, calls, Internet searches … and many more. The Mi 8 Pro unfolds with absolute fluency, even in demanding games like PUBG or watching Netflix . Of course, again it should be noted that the new Xiaomi Mi 9 has the Snapdragon 855 , the latest from the chip maker based in San Diego. Another one of the pleasant surprises with which the Mi 8 Pro has delighted me is with its excellent stereo sound. And I did not notice until I heard some recordings of the British Bill Ryder Jones concert that I captured. Wow! Those external speakers do the job properly. Clean and quality sound. With headphones the thing even improves. You can even equalize the sounds in the settings, among other things. Yes, no trace of the mini-jack. A pity … although in the box of the device comes a USB Type C to 3.5 mm jack so you can connect your headphones. The default watermark “spoiled” my first and spectacular photo … (Do not forget to remove it in the settings of the camera). Because I have to say that that first shot, at night and in unfavorable conditions left me in love with the camera forever. And it is that even without using the night mode – which has it and is very good, although somewhat far from the big ones like the Pixel 3 (XL) or the Huawei Mate 20 (Pro) – the shots in the dark have a quality that overwhelms . With everything and with that, as always with light everything improves considerably. 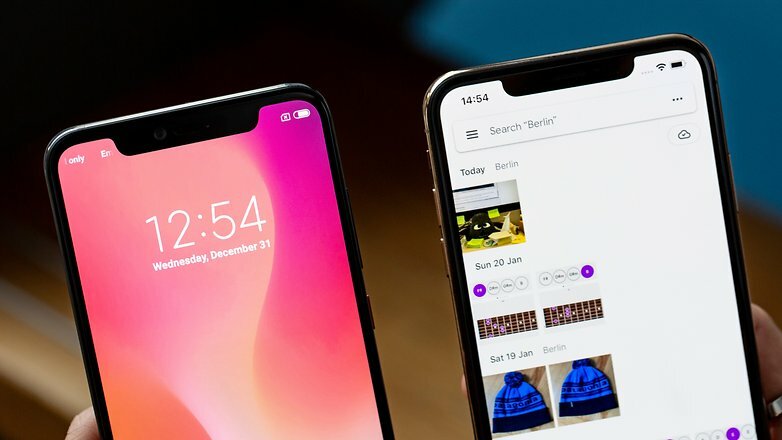 The Xiaomi Mi 8 Pro mounts the same sensors as its little brother, the Mi 8 (which was already praised by the companions of DxOMark). So we have a double rear camera of 12 MP: a wide-angle lens with aperture f / 1.8 and a telephoto lens with f / 2.4. The front camera mounts a 20 MP sensor that also shows its power in the selfies. 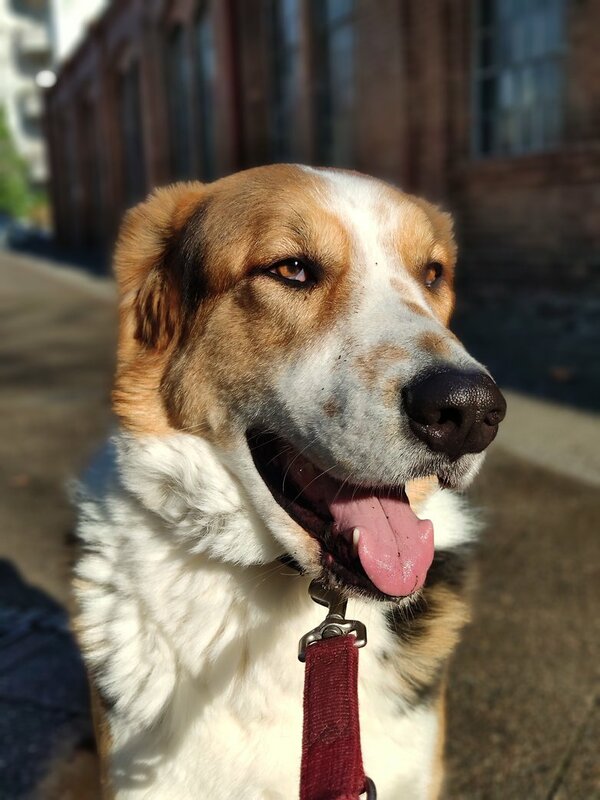 Like the big ones, it also has an AI mode, in addition to the portrait mode (yes, the famous and adored by many bokeh effects), HDR and, of course, a manual mode where you can adjust the camera as best suits you. The camera application is simple to operate and very efficient. Quality also in video recording. Yes, look at it in the gallery. Recording in concerts has been a pleasure. The Mi 8 Pro is capable of recording in 4K at 30 fps up to 240 fps and also in slow motion at 1080p. 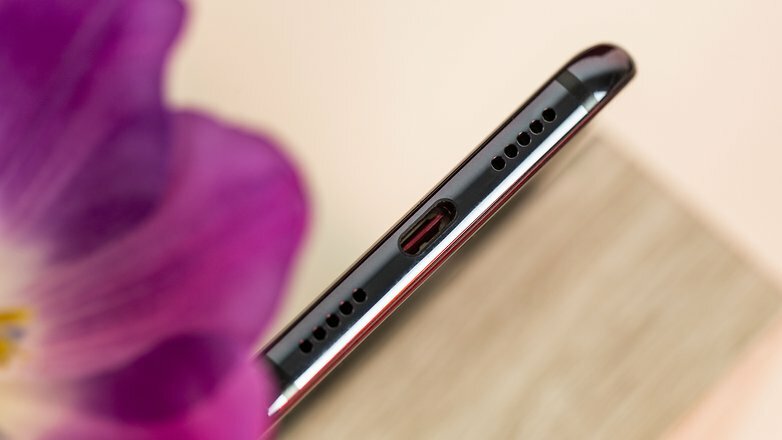 IF I have to put a stick to the Mi 8 Pro is the battery. Its 3,000 mAh are somewhat insufficient for a smartphone of its characteristics. I had a hard time reaching the end of the day without having to stop to refuel. Of course, it supports fast 4+ loading , which makes it ready to return to the trot in a jiffy. It does not take a single hour to get 100% fuel and in half an hour or so you can have 50% charge to continue with the day to day. 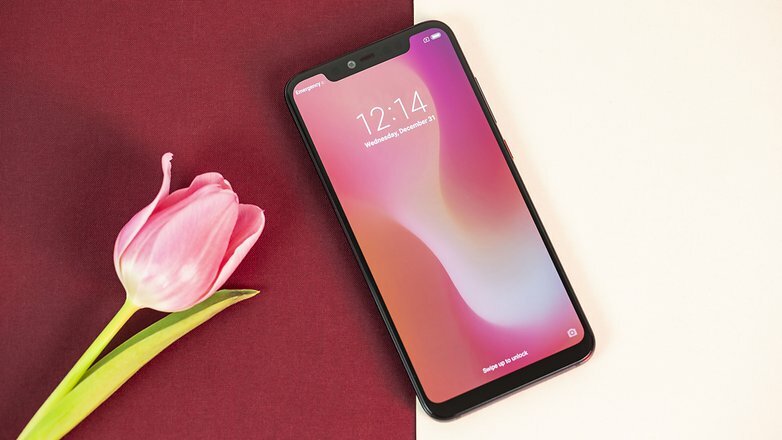 The 400 mAh that differentiate it from the Mi 8 – yes, the Pro has less than its brother although it has no logic – they are noticeable. And a lot. If you put the surname Pro on a smartphone you have to keep in mind that the user who chooses it is also a smartphone. Personally I am very demanding and use the mobile constantly, both for work and for my personal life. Of course, the Mi 8 Pro will probably satisfy the needs of an average user. Is it worth giving up a valuable piece of drums for the design? And is that some point to this “sticky” reason for its reduction to not fit more, literally, in the space of the device. Final verdict: Yes you can! That is not the latest model of the Chinese house, true. That the new flagship Xiaomi costs a little less, also a reality. But it is also that the Mi 8 Pro is a high-end smartphone that brings together everything necessary to succeed. And for less than 600 euros. Design, a large screen, facial unlocking, fingerprint reader under the screen, an excellent camera, good performance, fast loading … What more could you ask for? A little more battery, we agree. But everything else makes the Xiaomi Mi 8 Pro still a great option, even with its newcomer successor and even with the OnePlus 6T in front and 10 euros cheaper. Can you make a great smartphone at a good price? One and a thousand times more, yes, you can! Next articleDual SIM smartphone: what is it and what is it for?